Thousands of years before refrigeration, ancient cultures wrapped meats in crushed rosemary leaves to preserve and flavor them. It has also been used for centuries to support the immune system, helping the body combat infections of all kinds, and to improve memory. 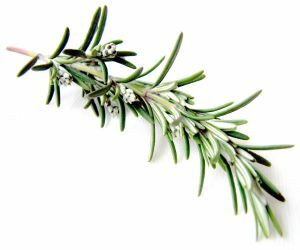 Rosemary is in FrequenSea mainly because it's a natural preservative. 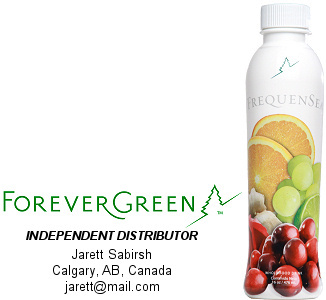 Through ForeverGreen, the extract can also be bought as a stand-alone product for use in cooking, making tea, etc. No artificial flavors, colors, chemicals, preservatives, yeast, or alcohol. GMO free.